In Capen Trucer Carl Anders, II v. Universal Leaf North America, No. COA 16-910, the Plaintiff appealed an Industrial Commission decision denying his claim for additional medical and indemnity benefits allegedly related to a prior compensable injury. The Court of Appeals analyzed the limitations period on claims for additional medical compensation, the shifting burdens in establishing disability, and establishing causation. Plaintiff was employed by Defendant-Employer on November 20, 2010 when he suffered a bilateral hernia injury which Defendants accepted through a Form 60. Plaintiff’s last compensation check was forwarded on April 8, 2011, and his last medical compensation was paid by Defendants on January 19, 2012. Plaintiff subsequently suffered from more hernias and sought further medical treatment, but there was no evidence that Plaintiff sought authorization for this treatment and Plaintiff did not file a request to the Industrial Commission for additional medical compensation and indemnity benefits until January 27, 2014. Defendants denied Plaintiff’s claim for further benefits. The Court of Appeals followed N.C. Gen. Stat. § 97-25.1 and the Busque v. Mid-Am. Apartment Communities, 209 N.C. App. 696, 707 S.E.2d 692 (2011) and Harrison v. Gemma Power Systems, LLC, 234 N.C. App. 664, 763 S.E.2d 692 (2011) line of cases to conclude that Plaintiff’s claim for additional medical compensation was time barred. Plaintiff was terminated by Defendant-Employer, and consequently the Court first had to determine whether the burden for a claim of disability was on Defendants or Plaintiff to show that Plaintiff’s inability to earn pre-injury wages was related to Plaintiff’s injury. The Court followed Seagraves v. Austin Co. of Greensboro, 123 N.C. App. 228, 234, 472 S.E.2d 397, 401 (1996) to determine that Plaintiff was terminated for misconduct, that a non-disabled employee would have been terminated for the same misconduct, and the termination was unrelated to Plaintiff’s compensable injury. This determination constituted a constructive refusal by Plaintiff to perform suitable work, and the burden shifted to Plaintiff to re-establish that he suffered from a disability. With the burden shifted to Plaintiff, Plaintiff had to prove that he was incapable of earning the same wages he earned prior to his injury in the same or any other employment, and this incapacity to earn was caused by his injury. The Court determined that Plaintiff had held multiple other jobs since his work place injury and subsequent termination, and that the time he was out of work was due to his failure to conduct a reasonable job search. Plaintiff’s claim for additional disability benefits was denied due to his failure to establish that his wage loss was connected to his work-related injury. The Court did note that the Industrial Commission improperly placed the burden on Plaintiff to establish that his subsequent hernias were causally related to his additional hernia. Plaintiff was entitled to a presumption under Parsons v. Pantry, Inc., 126 N.C. App. 540, 485 S.E.2d 867 (1997) which holds that where the Commission has determined that an employee has suffered a compensable injury, a rebuttable presumption arises that additional medical treatment is causally related to the original injury. However, the Court held that the Commission’s error was irrelevant because Plaintiff’s claim for medical compensation was time barred. Thus, the Commission concluded Plaintiff was not entitled to additional indemnity or medical compensation. 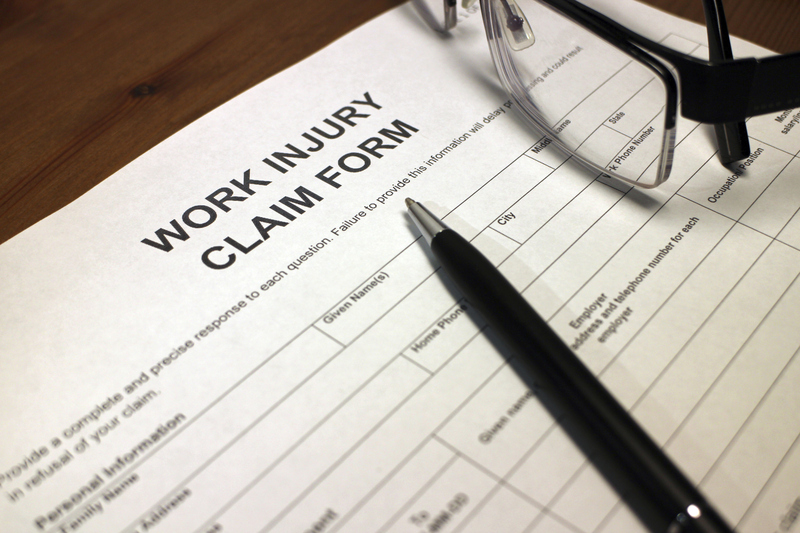 In accepted claims, the employee is entitled to a rebuttable presumption that the need for future medical treatment is related to the accepted injury. Once an employee stops receiving indemnity compensation, best practices for claimant management include ensuring all of the employee’s medical bills have been paid in full as quickly as possible so as to start the clock running on the two year time bar for future medical benefits. 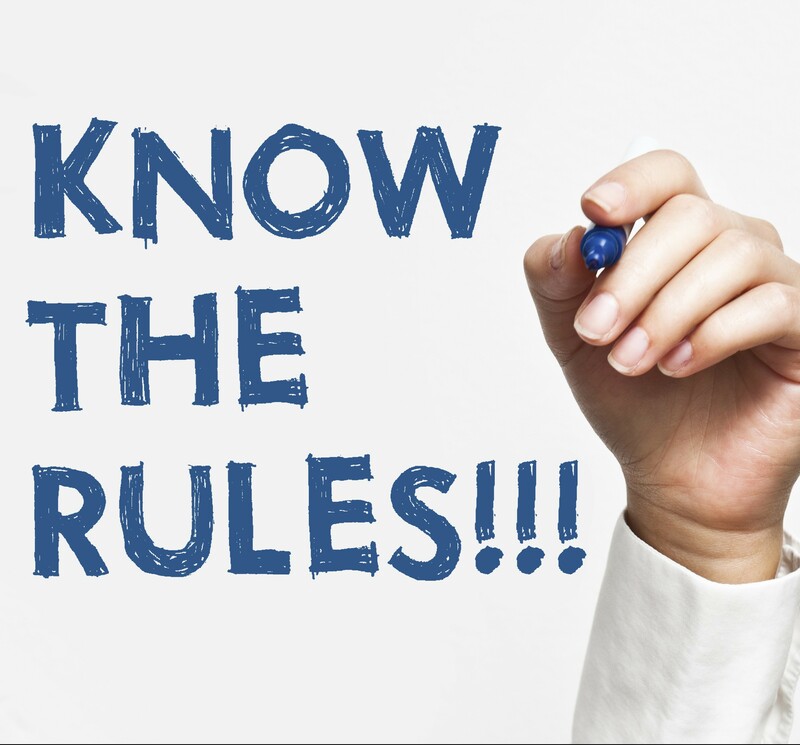 If it is determined that an employee is terminated for misconduct, that a non-disabled employee would have been terminated for the same misconduct, and the termination was unrelated to employee’s compensable injury, the burden will be on the employee to prove disability.